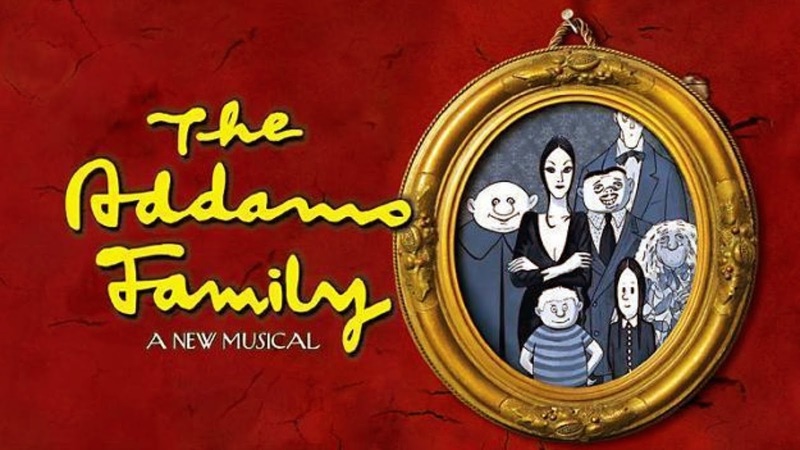 The Temecula Valley Players will be performing in a music comedy production of "The Addams Family" at the Old Town Temecula Community Theater. In an original story that features America's favorite ghoulish family, the story revolves around Wednesday Addams, who has grown up and fallen in love with a "normal" young man. Neither of her parents having met the man, Wednesday asks her father not to tell her mother about her love interest. Gomez must keep a secret from his beloved wife, Morticia, which he has never done before. Everything will change for the whole Addams clan when they host a dinner for Wednesday's boyfriend and his parents. The production written by Marshall Brickman and Rick Elice and based on the characters created by Charles Addams, will run from Feb. 5 to Feb. 22. Due to mature subject matter, parental discretion is advised. Tickets can be purchased at www.temeculatheater.org.